Wardrobe advice from every top stylist in the world says the same: invest in quality and timeless pieces. Well, what's more timeless than a classic French beret? 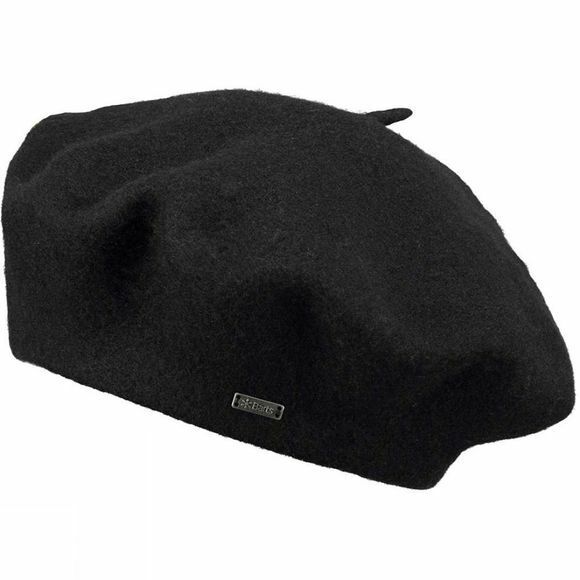 We bring you the Sambre Beret from Barts: a soft, round, flat-crowned hat made of wool.